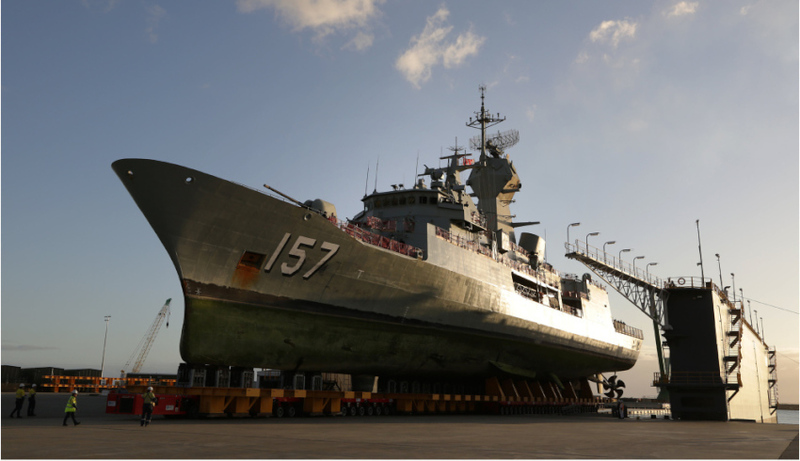 Australian defence businesses are being encouraged to self-nominate to receive support as part of the new Defence Industry Security Program, making it easier for industry to work with Defence. Businesses wanting to be Defence-ready can now self-nominate to join the Defence Industry Security Program (DISP) without the need for a Defence contract. Existing DISP members have 24 months to re-apply for membership under the new DISP. As part of the application, Defence will consolidate multiple memberships under a single entity membership. There is a Defence business requirement. Level 3 – Top Secret. In addition, businesses no longer need separate memberships for each Defence contract, and can sponsor their own employees’ security clearances up to NV2. The new DISP, launched on 9 April, strengthens Defence security practices in partnership with industry, providing better protection of sensitive and classified information and securing industrial intellectual property. The Department of Defence, in consultation with industry, has reformed DISP to provide industry increased opportunities to work with Defence and easier access to Defence security services. More information, including registering for support as part of the reformed DISP program, is available here.